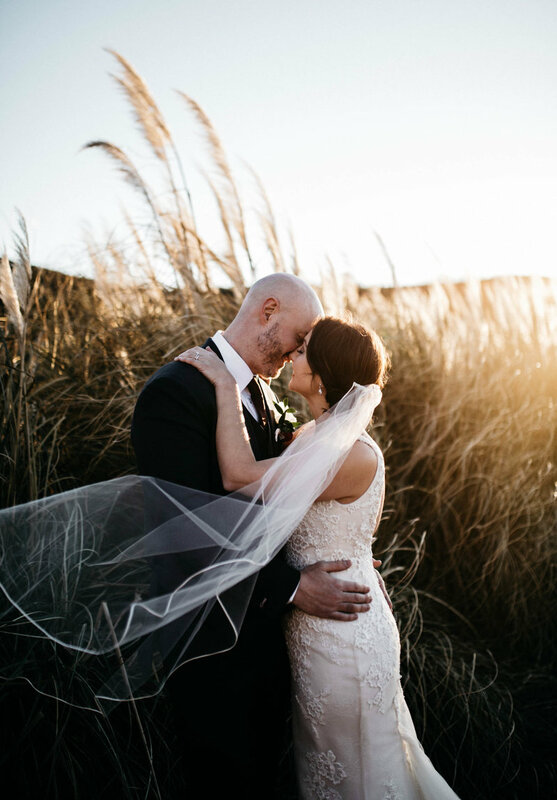 This styled shoot was at Cave B Estate Winery + Resort located in Quincy, Washington. I had the opportunity to team up with lots of amazing and talented vendors to put on the perfect shoot! One thing I love about styled shoots is that I get to be very creative and shoot new things and looks that I have never shot before. Taylord Events did such a great job creating the look to this shoot. I mean, that black dress! !